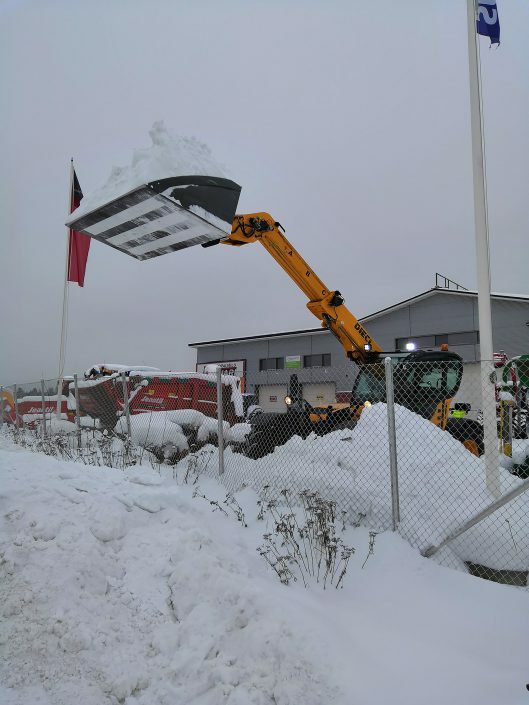 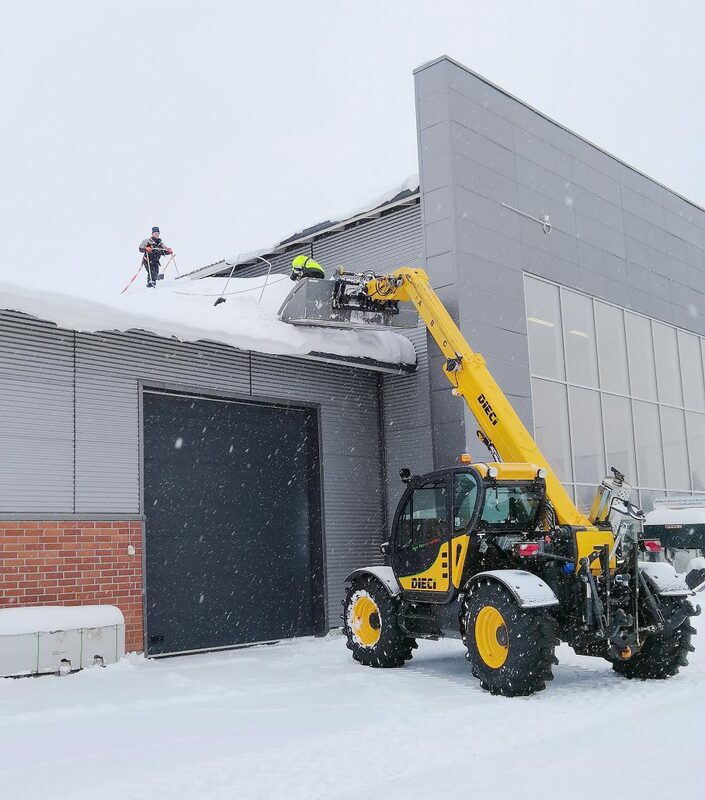 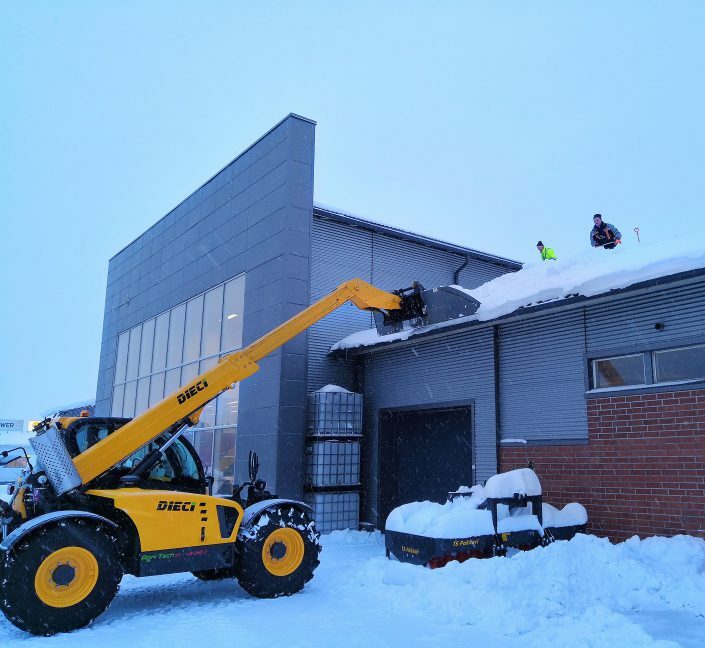 This past winter saw some decidedly unpredictable weather: while rainfall was generally scarce south of the Alps, Northern Europe was hit hard by a series of low-pressure systems that brought heavy snowfall even at sea level. Inhabitants in some major cities may well have exclaimed “By Jupiter, it’s snowing!” when they saw the heavy white blanket disconsolately from their windows. 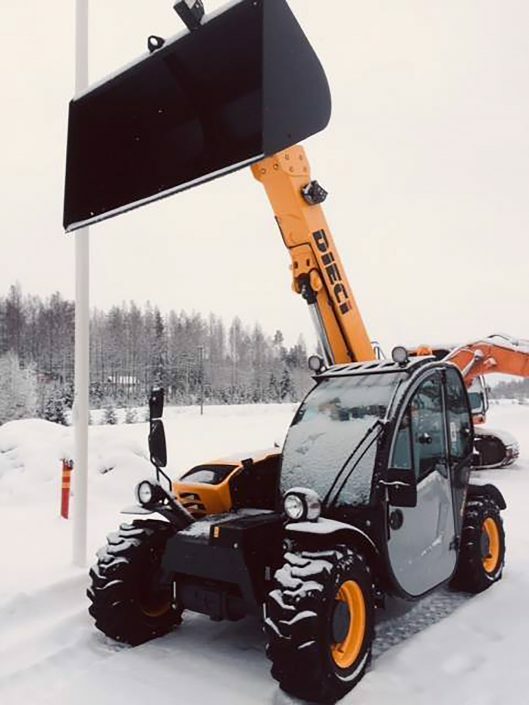 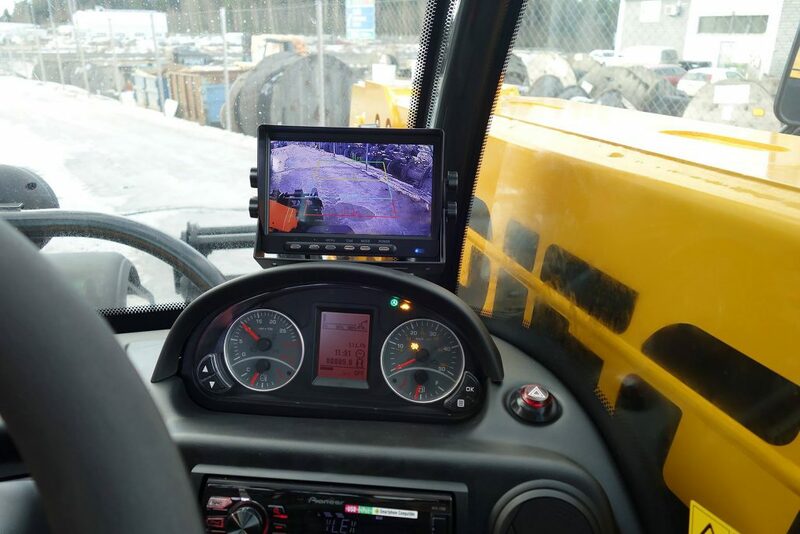 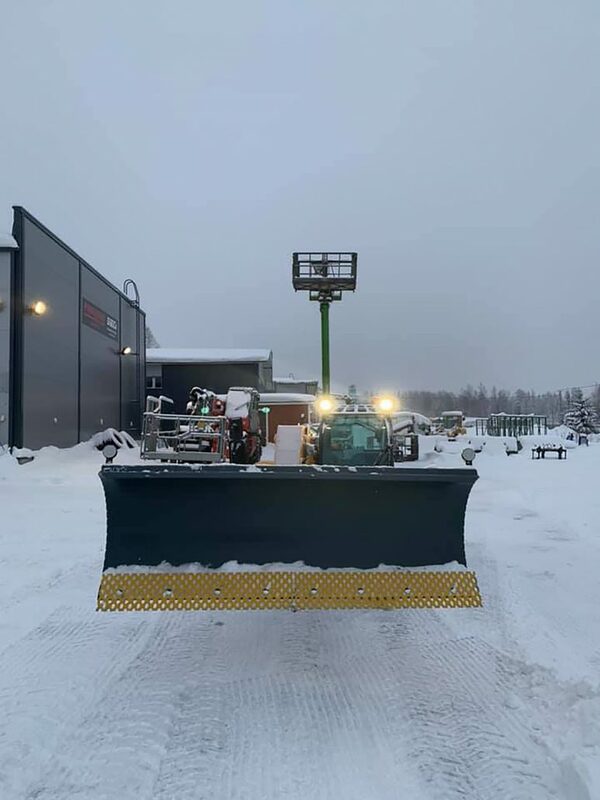 But if Jupiter had anything to do with the snow, it was partly thanks to APOLLO and other models in the pantheon of DIECI telehandlers that people were able to leave their houses and get around town! 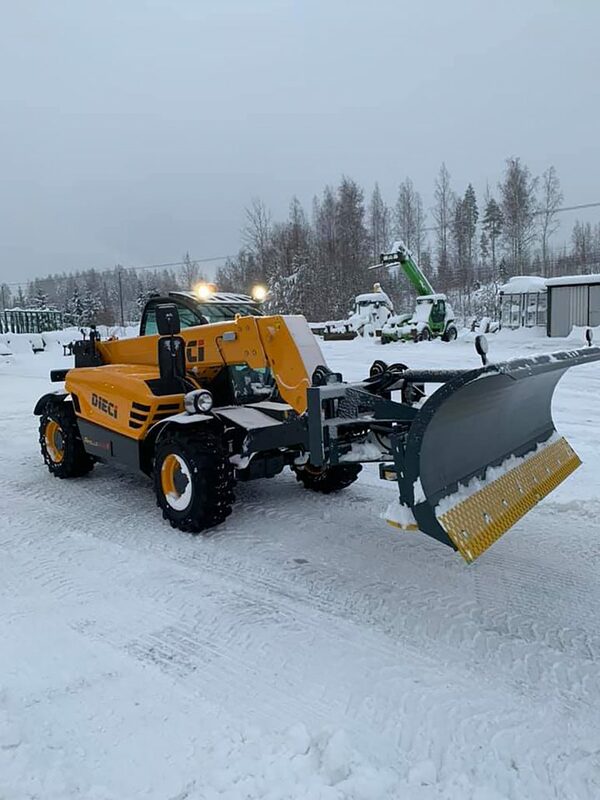 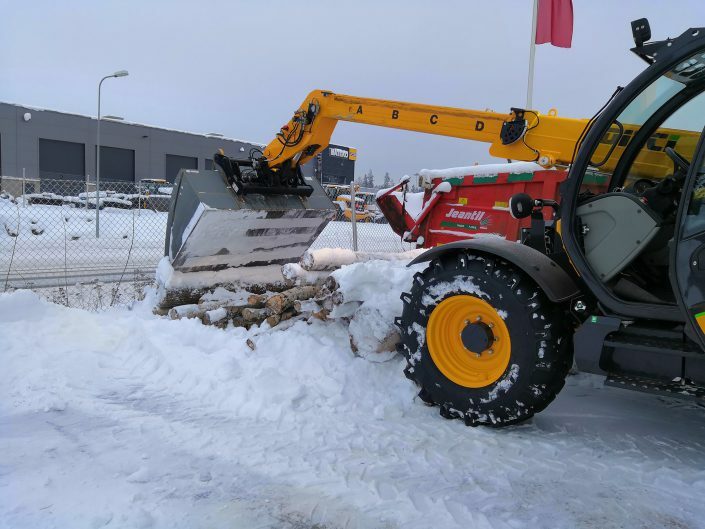 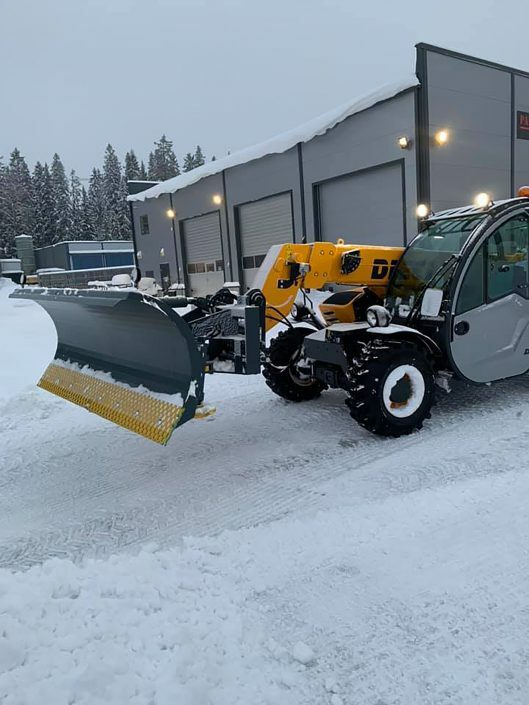 The models were supplied by two of our dealers in Finland, PARVIAINEN HEAVY OY and TOMAS KJELLMAN: benefiting from a powerful engine, hydrostatic transmission with variable flow pump, balanced weight distribution and large wheels, together with a bucket and self-levelling snow plough, our vehicles were able to clear public squares and access routes quickly and safely!